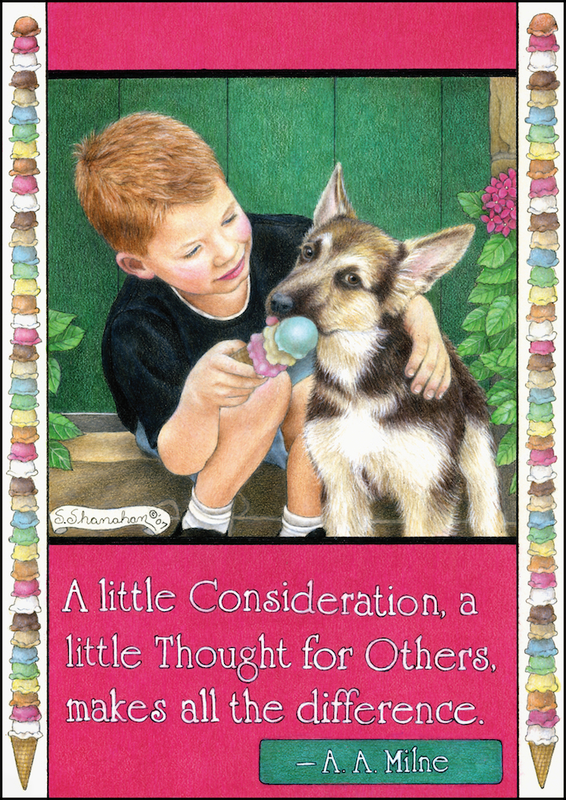 Being considerate to others is encouraged. But what about being kind to ourselves? Somewhere along the way most of us learned self-compassion is self-indulgence. If we don’t constantly reprimand ourselves, a monster will be unleashed. We will become slothful, greedy egomaniacs who run their lives into the ground. That’s where the inner critic comes in. Always humming in the background, its voice judges our every move, keeping us in line. In truth, self-abasement keeps us stuck. I’ve learned trying to corral yourself with constant criticism blocks the whisper of God. To quiet that internal voice for one day is frightening but ends up feeling like heaven. The more you try to control, the more you remain in your head and not your heart and soul. Being exceedingly gentle with yourself clears the channel and allows guidance to flow through. Somehow with self-acceptance the need to judge everyone else vanishes too. Giving to ourselves and giving to others are one and the same. Wrapping a blanket of kindness around yourself, ends up engulfing the whole world, muffling the drone of the fault-finder forever. 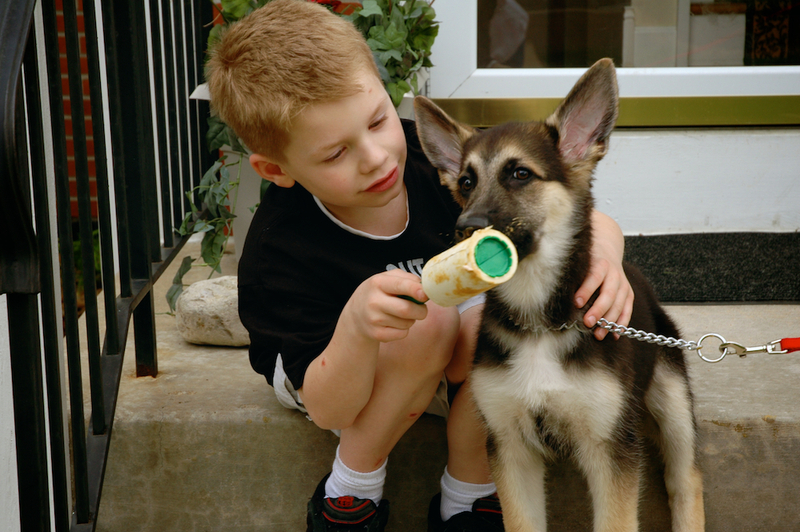 My nephew Matt lets his puppy Nate lick peanut butter off of a lint roller used to simulate an ice cream cone. You write so beautifully and the message is always what I need to hear. Thank you. An added treat is trying the lint roller peanut butter treat for my dog. Thank you Niji. Silencing the critic is FREEDOM. My nephew’s mom thought of the lint roller. We were pretty confident giving the puppy a real cone to lick would end up with him snapping it out of Matt’s hand. Well, said…. I was meant to read this today. Thank you for sharing this truth today. Silencing that critic (with God’s help) is like a breath of fresh air. Thank you for sharing. Once again it is so very beneficial. We are to often our worst critic and judge. The world and those around us do enough judging of us, we don’t need to.